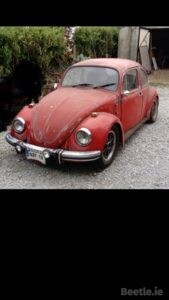 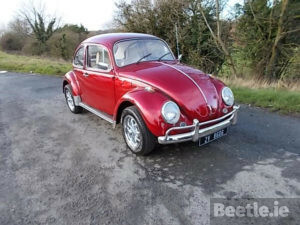 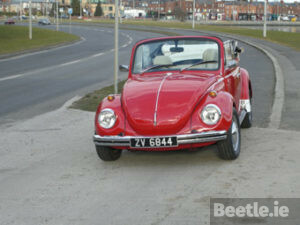 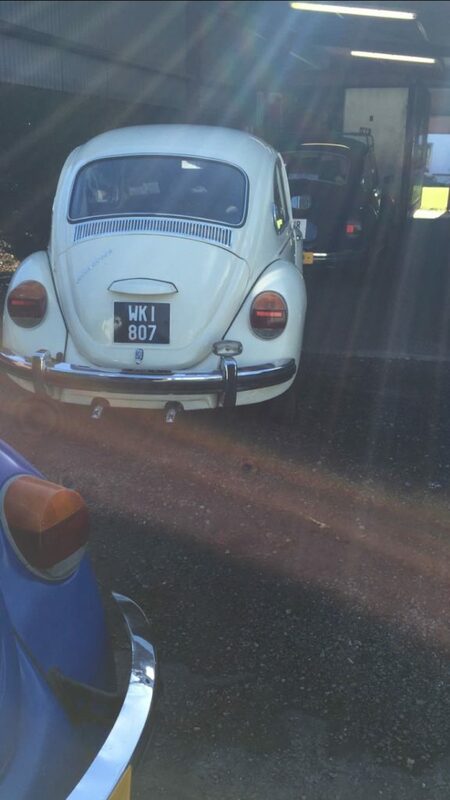 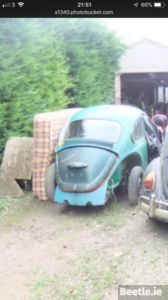 This is a very late registered Beetle, from March 1978. 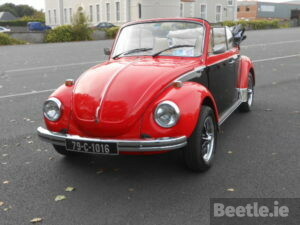 It has to be amongst the very last of the Irish built Beetles to be registered. 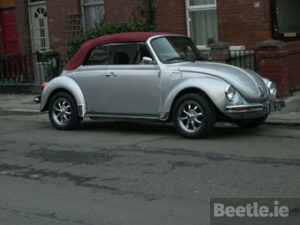 Do you know of any later ones? 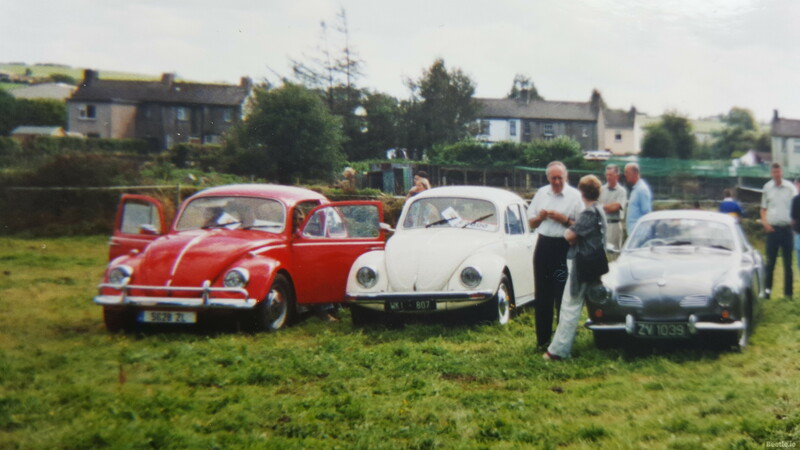 Also photographed at the Tallow VW Show, 2002.